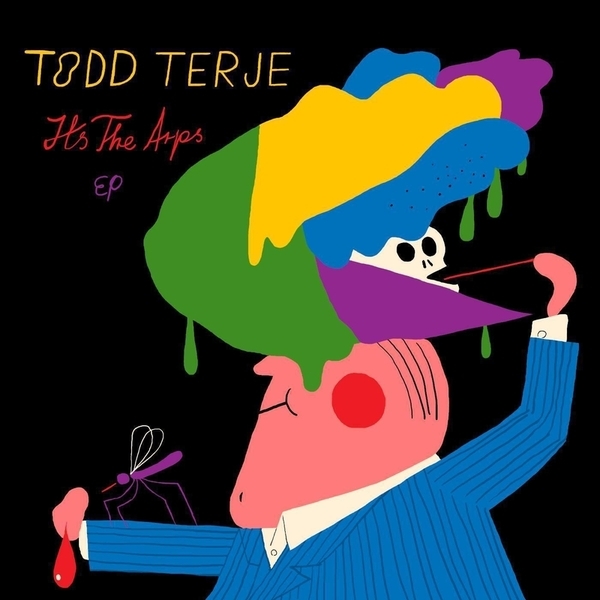 Dead cheeky and charming disco tracks produced entirely on the ARP 2600 synthesizer by Todd Terje. Now, this guy doesn't release very often, but when he does they're almost always perfectly formed like this one. A-side you get the uplifting disco burn of 'Inspector Norse', rising to a head-spinning, hands-in-the-air apex and out again, next to the frothy radiophonic loveliness of 'Myggsommer', full of cascading rainbow-coloured synth twirls and bubbling rhythms. Flipside, for us it's all about the immense, uptempo 'Swing Star Pt.1', like liquid D&B disco done for balearic lovers with a Scandinavian twist, while 'Pt.2' settles into a more conventional mid-tempo groove urged by lush, twinkling arpeggios.